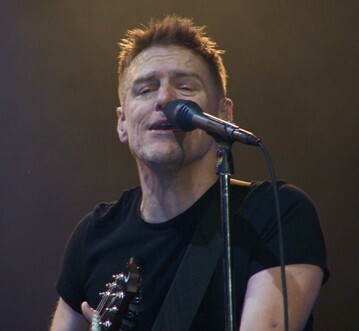 This fabulous Canadian musician, Bryan Adams, was born in Kingston, Ontario, on November 5th 1959. His parents were English and as his father was a Diplomat, Bryan spent time in his early years traveling around the world with his parents and much of his youth was spent in Europe. In 1973, however, his family returned to Canada and settled in Vancouver, British Columbia. I'm sure his parents were not thrilled when young Bryan left school at 15 and began playing music in night-clubs - he even played and recorded an album with the group Sweeney Todd, named "If Wishes Were Horses", with young Bryan singing the lead. The drummer, Jim Vallance and Bryan met, and as they were both disillusioned with the club scene, they formed a friendship and a song-writing partnership. Starting recording in 1978, at the age of 18, Adams sent a few demo recordings to A & M Records in Toronto, and signed with them not long afterward, for the sum of one dollar. Some of these first demos written in 1978 have surfaced over the years, some of them being - "I'm Ready", "Remember" and "Let Me Take You Dancing. His first album was released in February 1980, and was beginning of what was to become a long songwriting partnership between Adams and co-writer Jim Vallance. With the exception of a couple of songs, "Remember" and "Wastin' Time", the rest of the album was recorded between the end of October and the end of November 1979, at the Manta Studios in Toronto, and was co-produced by Adams and Vallance. The album was certified gold in Canada in 1986. Adams' second album, "You Want It You Got It", was recorded in New York City in two weeks and it marked Adams' first album co-produced by Bob Clearmountain. It was released in 1981 and contained the FM radio hit "Lonely Nights", but it was not until his third album that he achieved international recognition, popularity and sales. 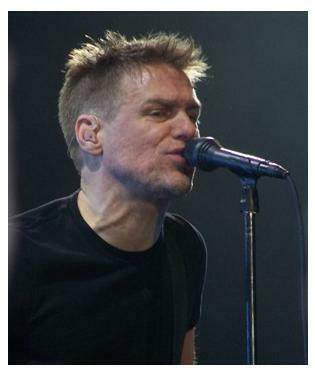 Bryan Adams also co-wrote two songs for the KISS Album "Creatures of the Night", which are "War Machine" and "Rock and Roll Hell". 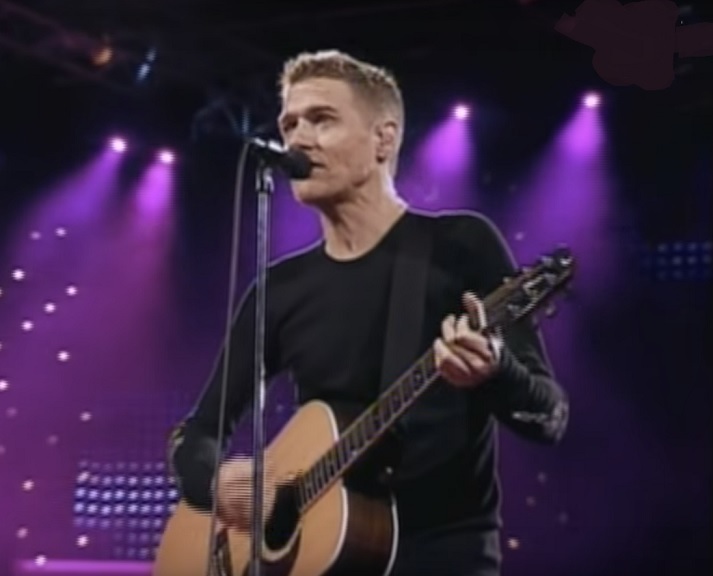 The 1985 charity single Tears are Not Enough which raised over three million dollars for famine relief in Ethiopia, was co written by Bryan Adams, Jim Vallance and David Foster. This artist is also a photographer of some renown, and has photographed His Holiness the Pope, and also Her Majesty the Queen, for her Golden Jubilee.